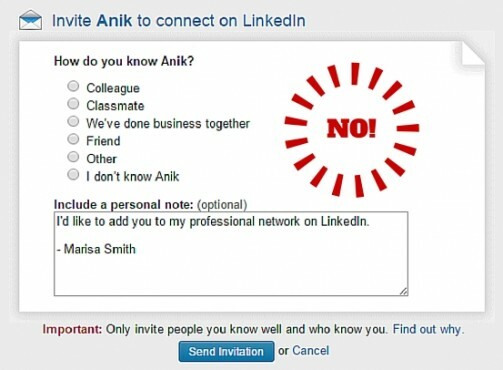 I still remember the first time I got my hands on LinkedIn Recruiter. 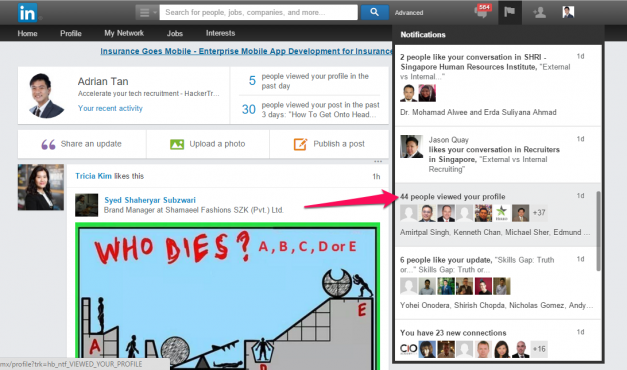 That new link appears on your dashboard and brings you to a whole new world of LinkedIn. You get to see – gasp – more than 100 results! And you get to access the full functionality of the search filter. This is gonna be good, I thought to myself. I am so gonna be the next recruiting superstar! But then, in almost an instant, that rainbow started to fade. Do you have any idea how many users there are on LinkedIn? The answer, according to the latest data, is 414 million – and that number only continues to grow. But that includes a lot of inactive profiles – profiles without pictures, profiles with incomplete work histories, profiles with maybe a dozen connections at most. There are no official statistics regarding the ratio of inactive users to active users, but I’d reckon that dormant users account for a significant portion – if not a majority – of LinkedIn profiles. And if the users are not active on the platform, then no number of InMails can help you. 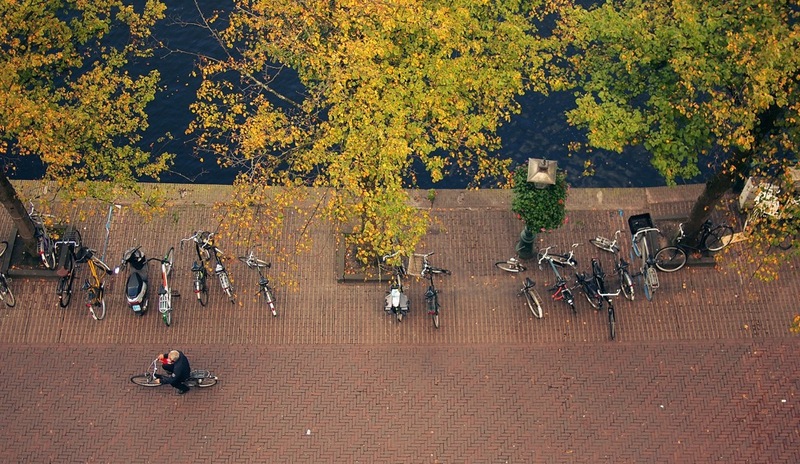 So, what can you do to sieve out the profiles of active users from those of the inactive ones? You do have clues. Recent status updates or new profile pictures might be signs that users are still active, but to get to that information, you have to manually click through profiles. If each profile scan takes you six seconds, 200 profiles would set you back by 20 minutes – not the most productive use of your time. 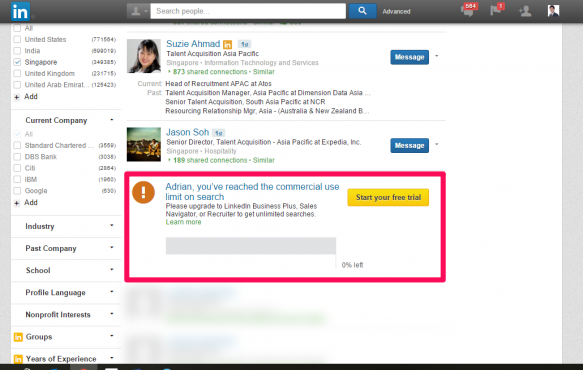 A better way is to let LinkedIn users to show you that they are active. I’m taking about a scalable and consistent process that not only reaches out to hundreds of profiles automatically every day, but also triggers off their view-backs, which is the clearest indication that a user is, in fact, active. 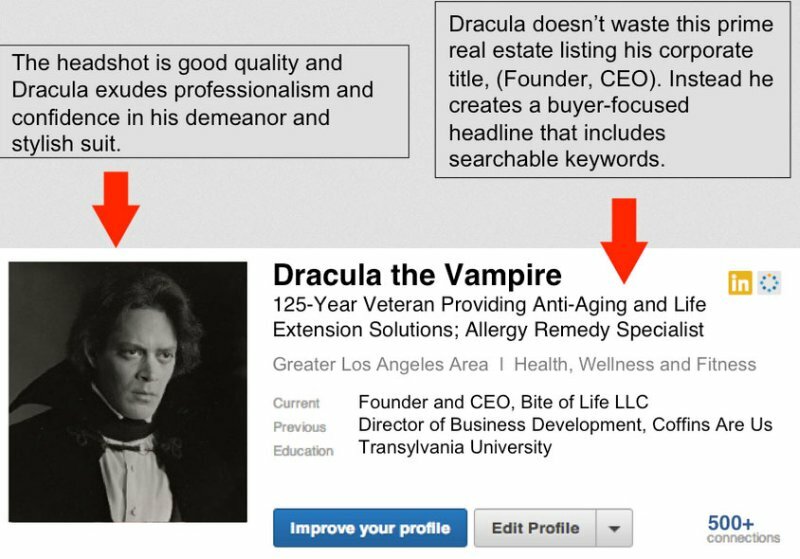 Many LinkedIn users tend to have bland headlines, like “V.P., Sales at SAP” or “Customer Service Manager at Lego.” These are accurate descriptions, but they aren’t going to differentiate you from the competition. Instead, your headline should bring up the benefits you can bring to the table. Given the amount of noise we hear on a daily basis, people don’t care who you are – but they do care about what you can do for them. Why does this matter for a recruiter? Because your magnetic headline will be the clickbait when you complete step three. This is a Chrome and Firefox add-on that automates the visit of profiles. All you need to do is create your search results and turn on the app. It then will automatically and sequentially visit each and every profile in your search results page. You could do this manually without Autopilot, but that would limit your bandwidth and take up a lot of time. On the other hand, you can simply switch Autopilot on and forget about it, allowing you to visit up to 400 profiles per day without lifting a finger. That also means you need a premium account to accompany the app, because a basic account would limit your search results to the first 100 users. I saw that we have some common connections and I’m trying to expand my network with [target functional roles]. Would you be open to connecting here on LinkedIn? This technique has helped me boost my success on LinkedIn by 50 percent – and I’m sure it will work for you, too!